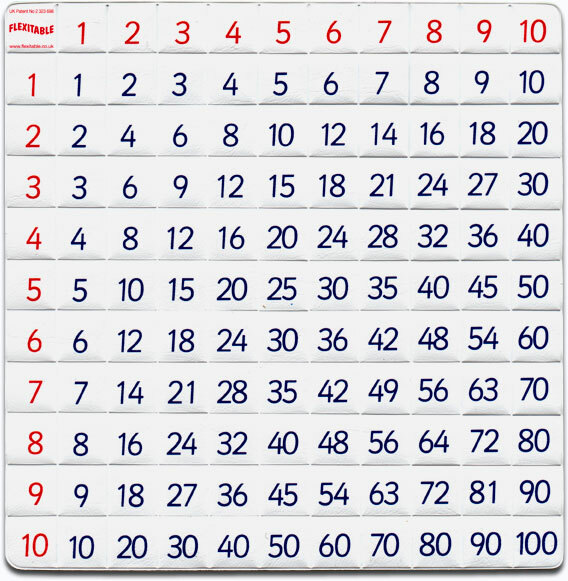 It is vital that children know the basic principles of maths – how to multiply and divide, how to add and subtract – and Flexitable grids and multiplication tables (times tables) can help every pupil to learn and remember them. 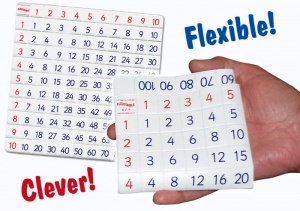 Flexitables are tactile and children love manipulating them when trying to discover the answers. 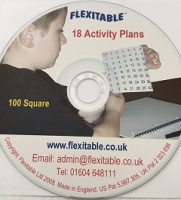 Are you a Special Needs teacher working with Autistic or Dyslexic pupils who wants an easy to use manipulative product that also helps improve hand/eye/brain co-ordination? 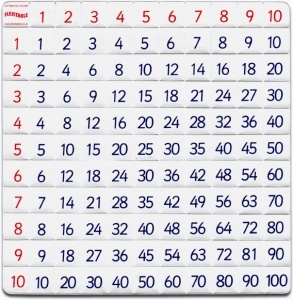 HOW IT WORKS: The red numbers that run across the top of the grid and down the far left hand side act as the multipliers and multiplicands in multiplication. In division they act as the divisors and quotients. 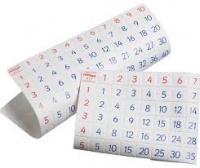 b) Fold the grid vertically to the right hand side of column 6.